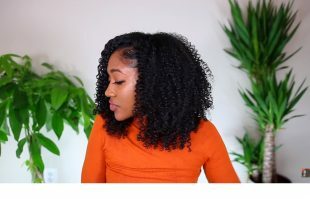 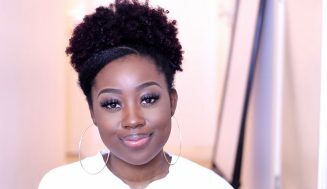 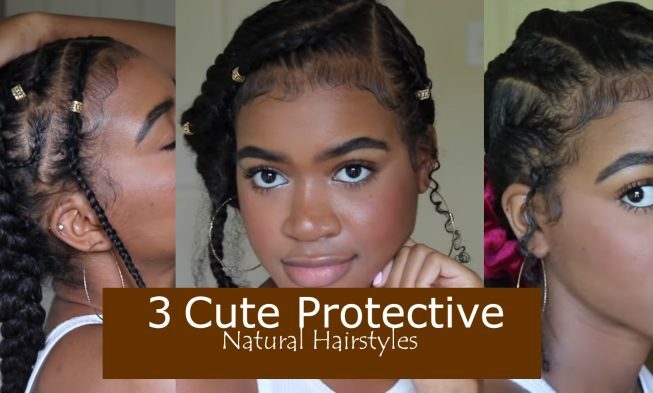 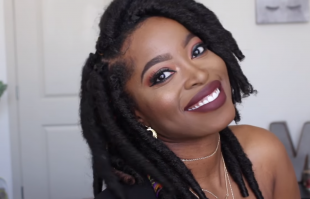 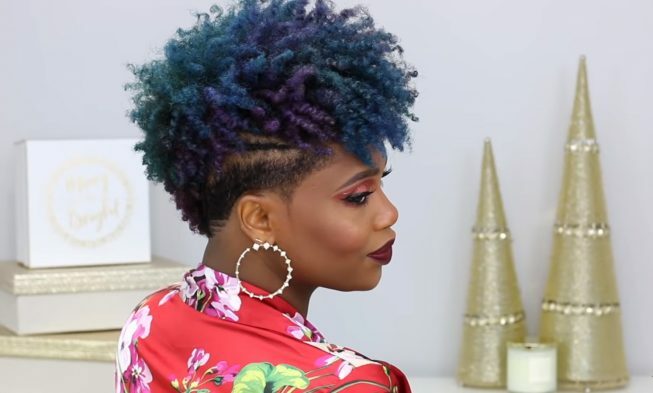 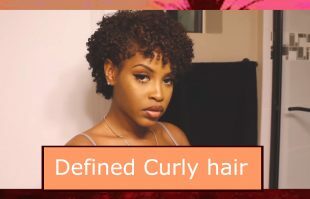 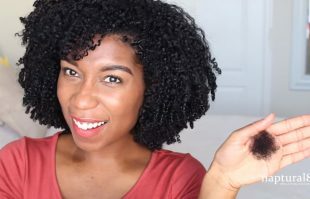 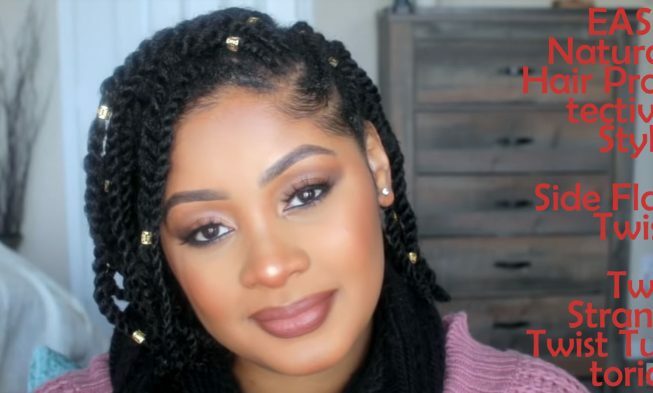 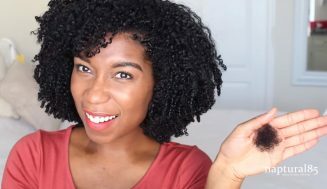 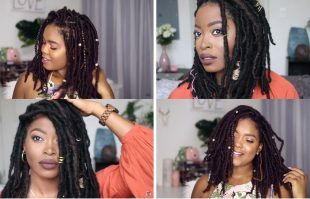 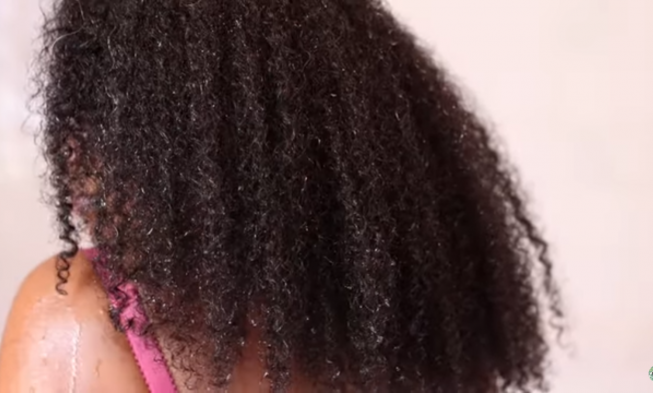 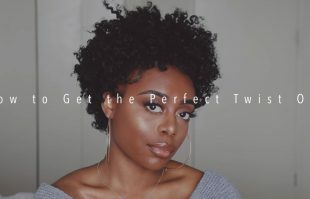 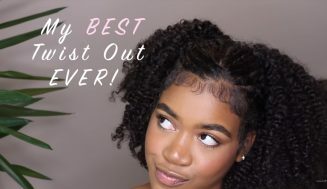 Quick video on 3 super cute protective styles for natural hair with braids and twists. 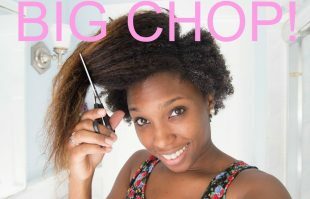 This requires no weaves and long-lasting. 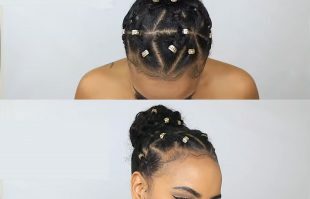 Looking for your thoughts down below. 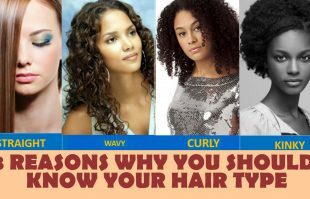 Which styles would you prefer? 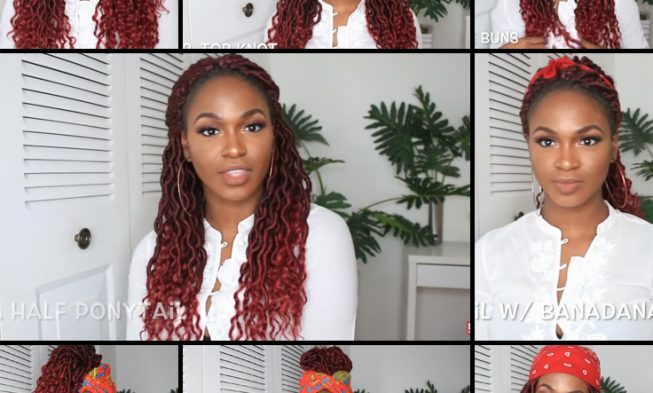 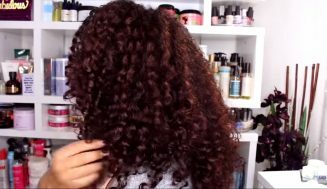 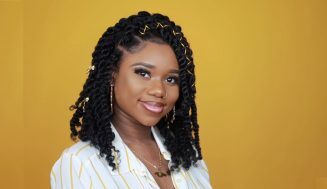 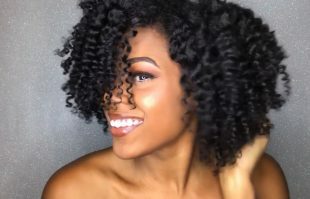 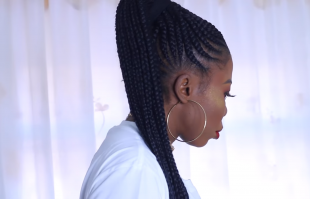 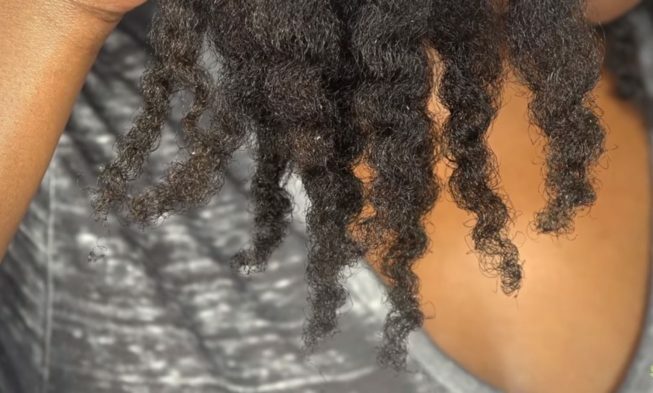 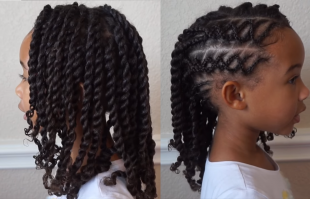 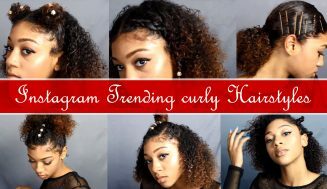 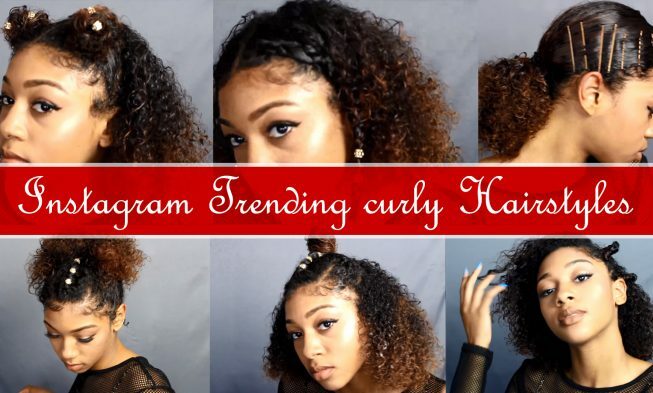 Glamorous Back To School Crossover Braided Hair – Watch And Be Inspired!